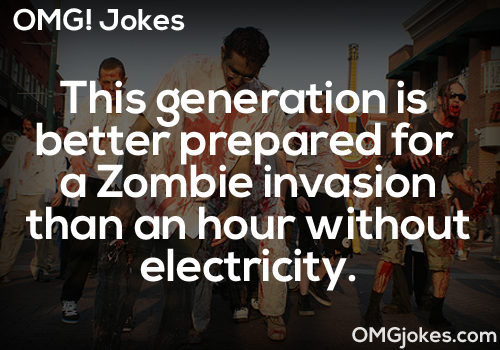 The solution to Zombie home invasion. It's got a good spread. with a big stapler in your hand.